Talking Soup is always seeking submissions from budding and established writers a like from all over the world. Since our inception in early 2015, we have published well over 100 stories from over 50 writers worldwide. If you have a story you think we might be interested in, please read the following tips and guidelines before sending it to us. We encourage you to subscribe and familiarise yourself with Talking Soup by reading some of our stories online. We only want nonfiction works, ideally written in the first person that employs elements of narrative storytelling or personal essays with an intriguing perspective. We are not interested in poetry, fiction or hard news. Your submission should be no longer than 2000 words. We will never ask for exclusive rights to your work but if your story is published elsewhere you will need to check permissions with the other publication(s) in question. You do not necessarily need to be a Writer to submit. But you do need to ensure submissions are free from grammatical and spelling errors, and what is written adheres to journalistic principles of accuracy and transparency. If you wish to submit original photographs or artwork with your story you will need to own the rights to these. We do not pay for submissions or ever give assignments to writers. We are an outlet for first person narratives and fund this website from our own pockets. We do not have annoying pop up and banner ads and generate no income from this site. 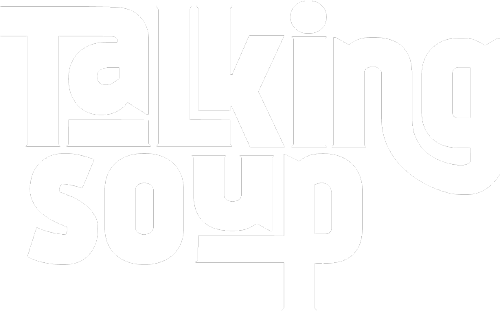 If you enjoy our work and wish to support us then please spread the word about Talking Soup. While we try to respond to everyone quickly, sometimes it can take a week or more. If you don’t hear anything after this time period, then don’t hesitate to send us a reminder.